Coming out today via CloudKid is “Stuck On You,” the newest piece of dance music to come from the studio of producer Sem. “TORN,” his most recent offering did extremely well and was soon placed in the Spotify Viral Charts, and this subsequent release is likely to do similarly. A powerfully unique electronic beat comes out from beneath meshed riffs and drizzles of percussion; whilst the vocals keep you hooked throughout. We’re keen to hear more from this up and comer already, so are keeping an eye on his future work. 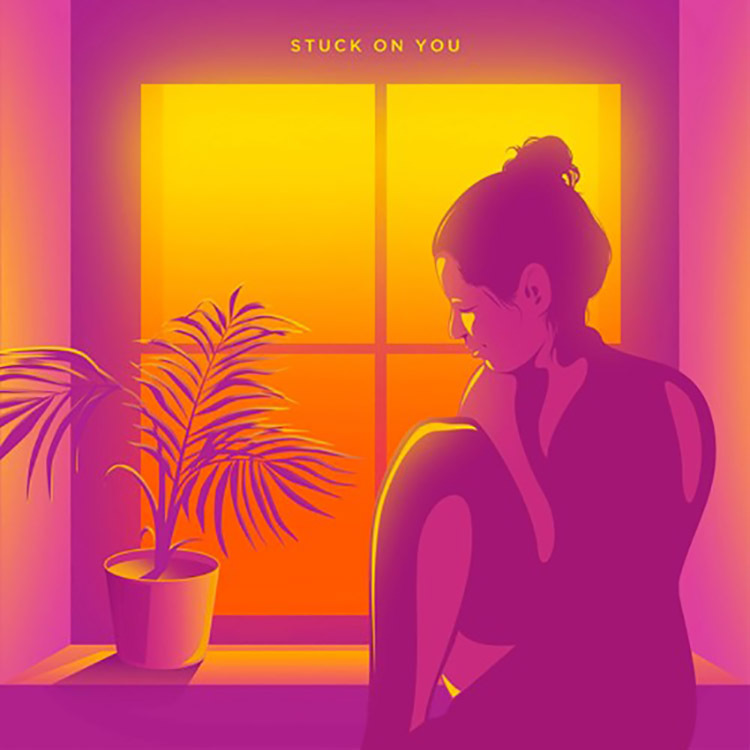 You can get “stuck” into Sem’s “Stuck On You” below!